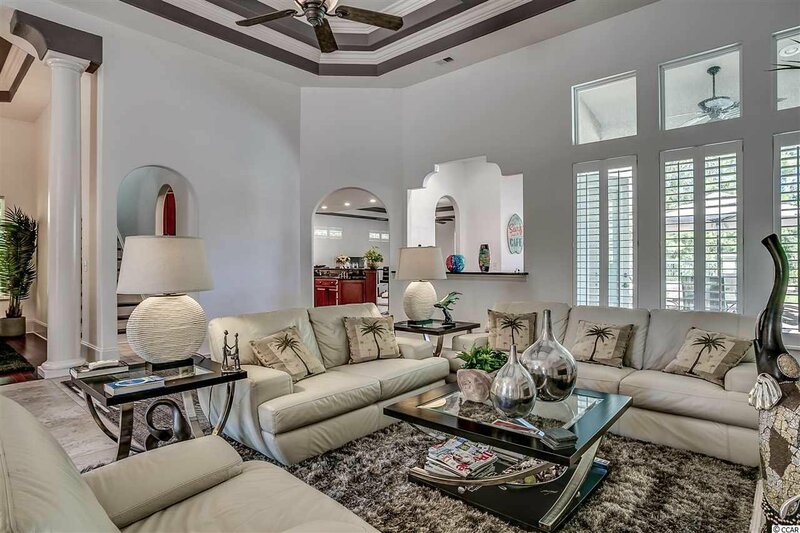 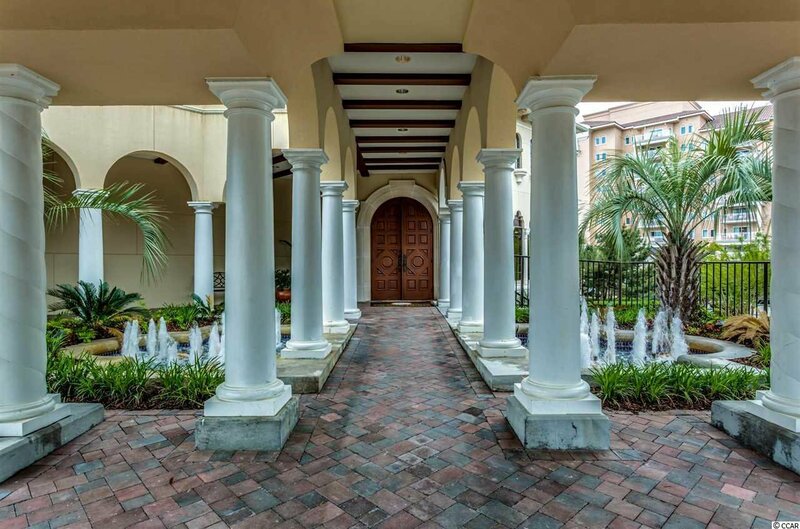 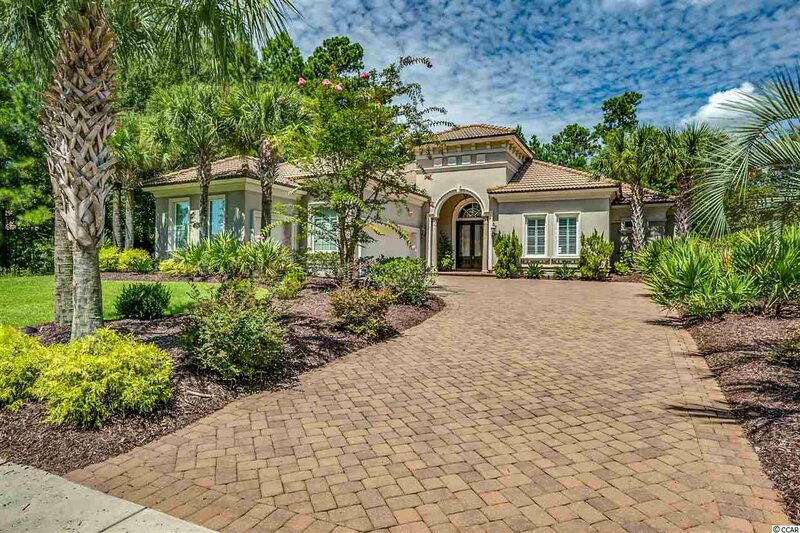 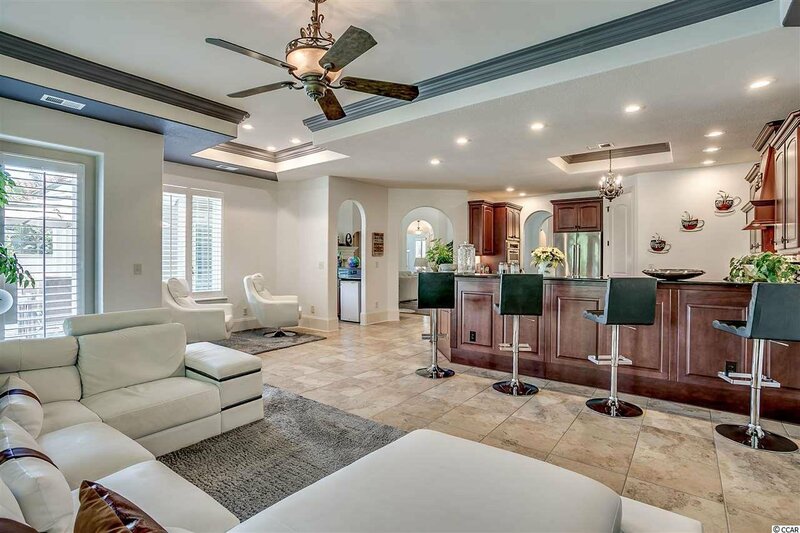 This stunning Mediterranean style home in the opulent Grande Dunes Members Club neighborhood has everything you have ever wanted. 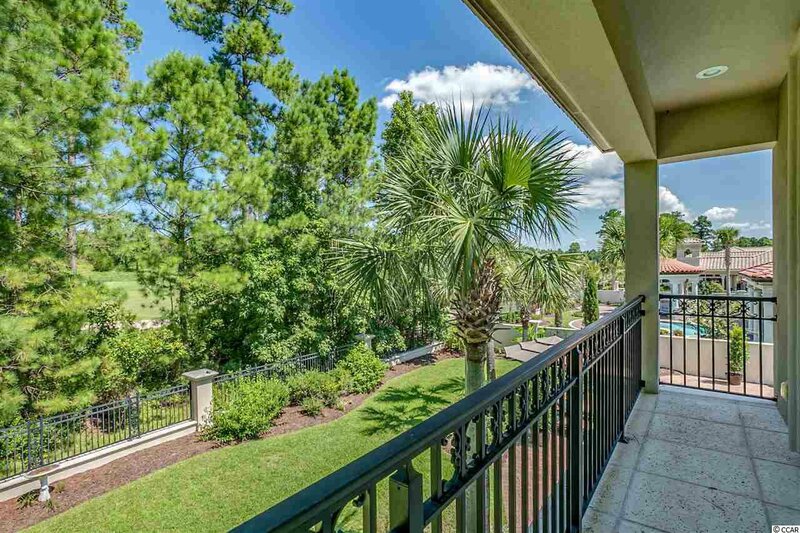 Gorgeous view of the golf course. 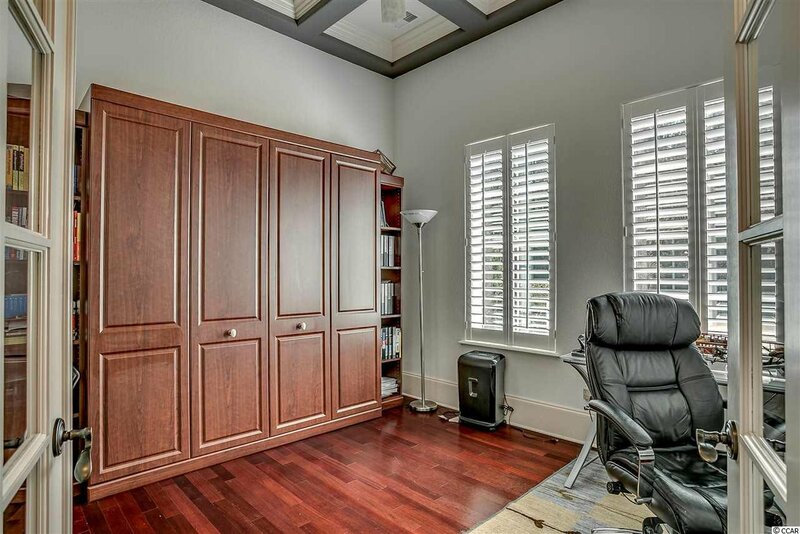 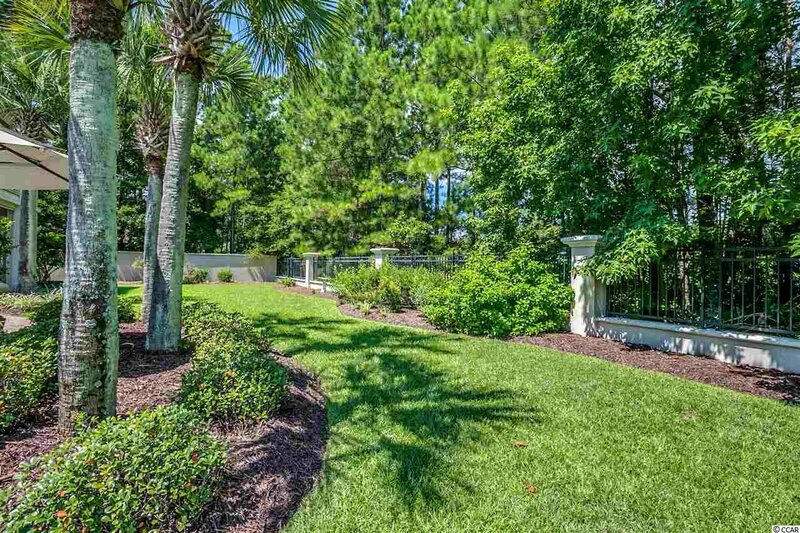 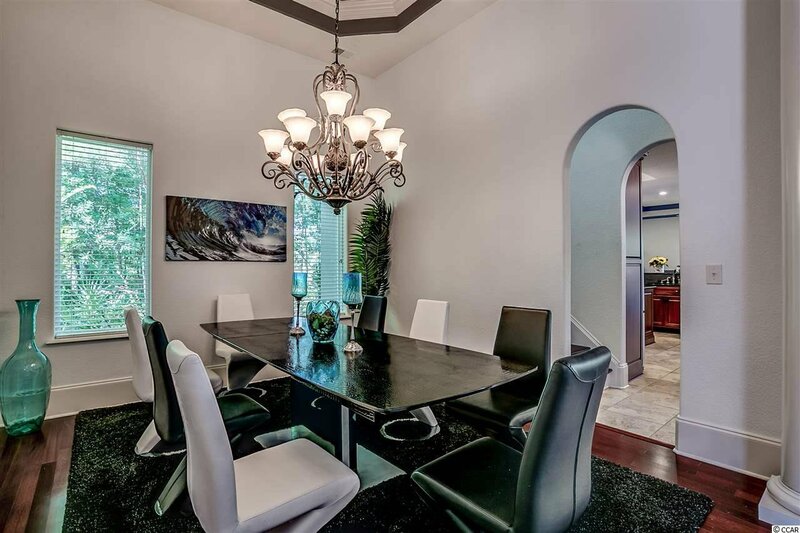 Custom built in 2007 with approximately 4900 total square feet including 3 bedrooms, 4.5 baths, and a 3 car garage. 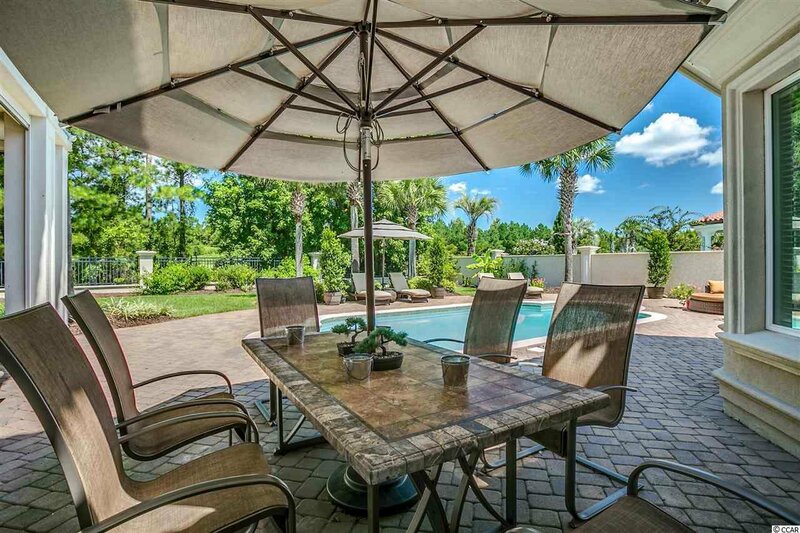 The outdoor oasis features lush landscaping, an out door pool, grill area, and brick pavers with an oversized fenced in backyard. 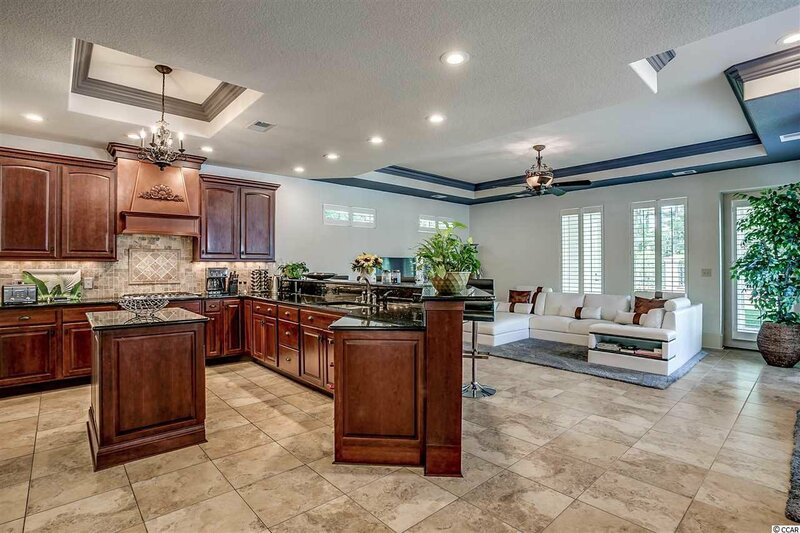 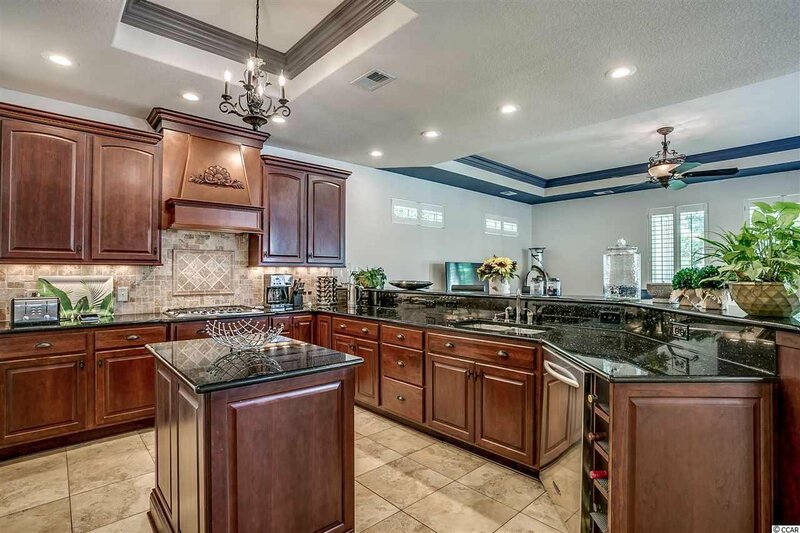 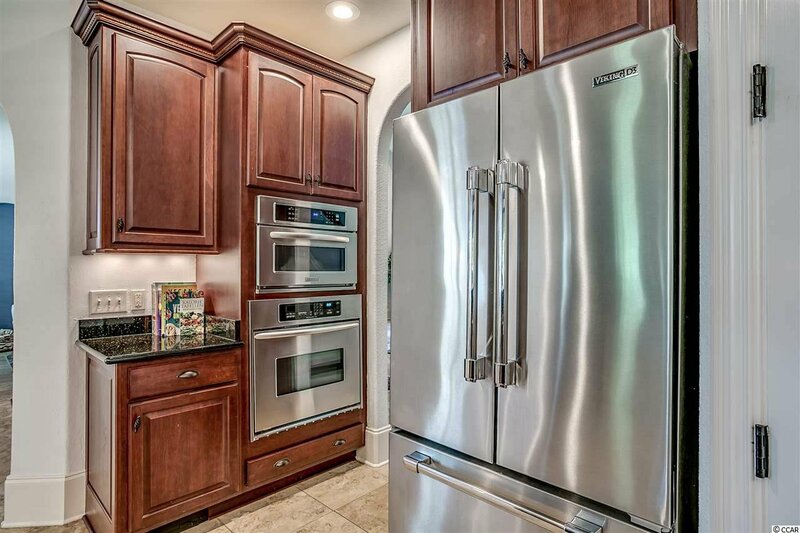 A gourmet style kitchen is a cook's dream with granite counters, custom cabinetry with accent lighting, large work island, stainless steel appliances, and a gorgeous tile backsplash and a large breakfast bar. 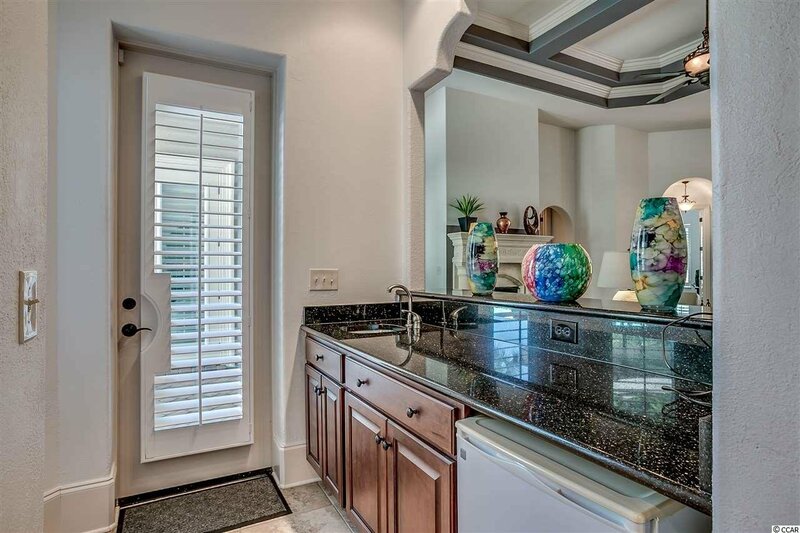 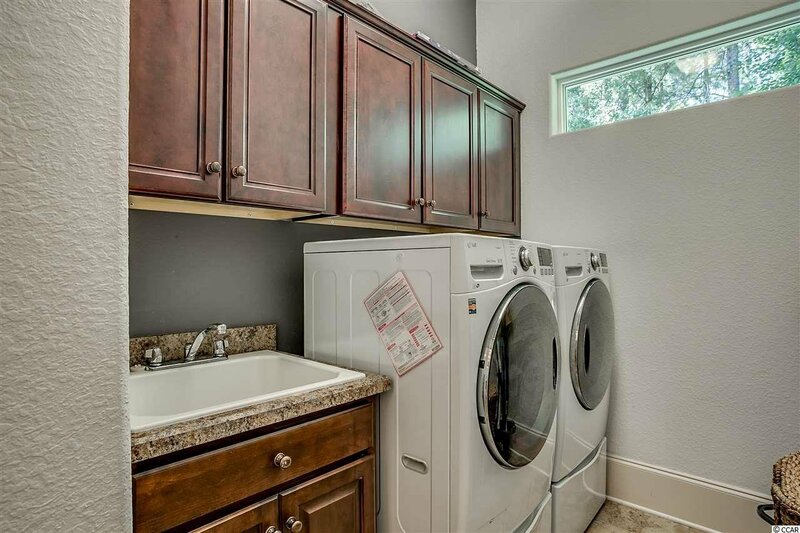 All bathrooms feature granite countertops along with the unique wet bar. 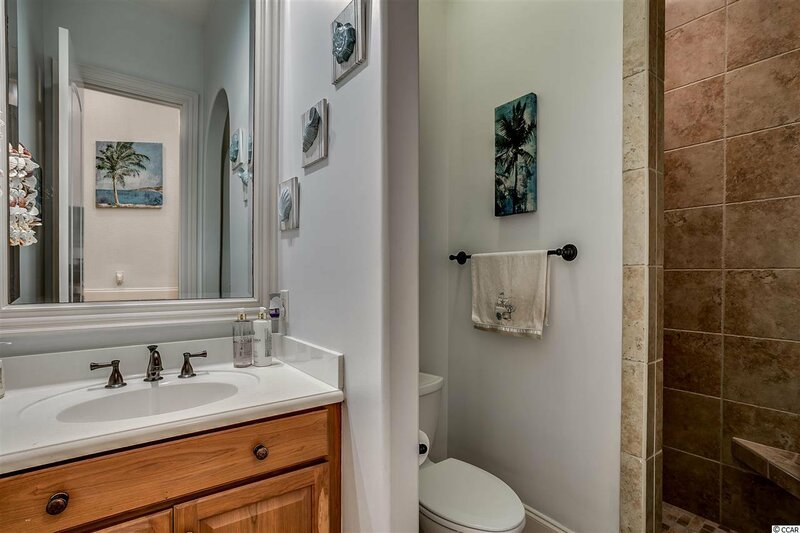 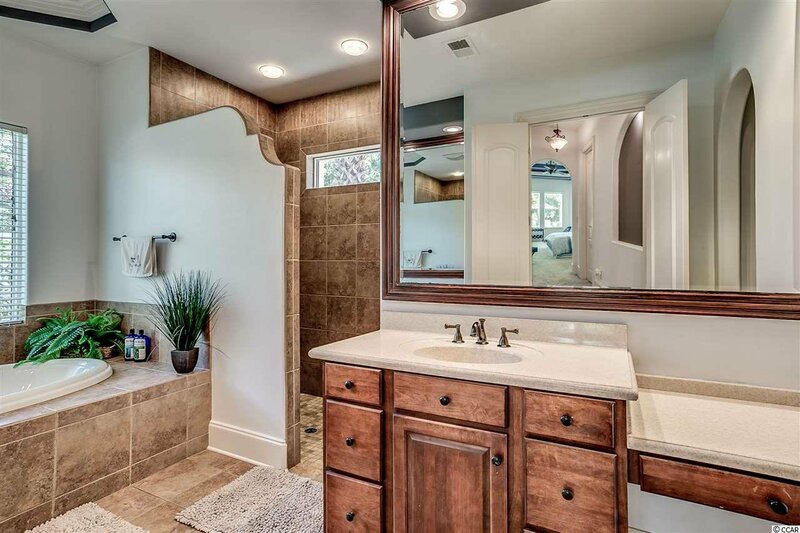 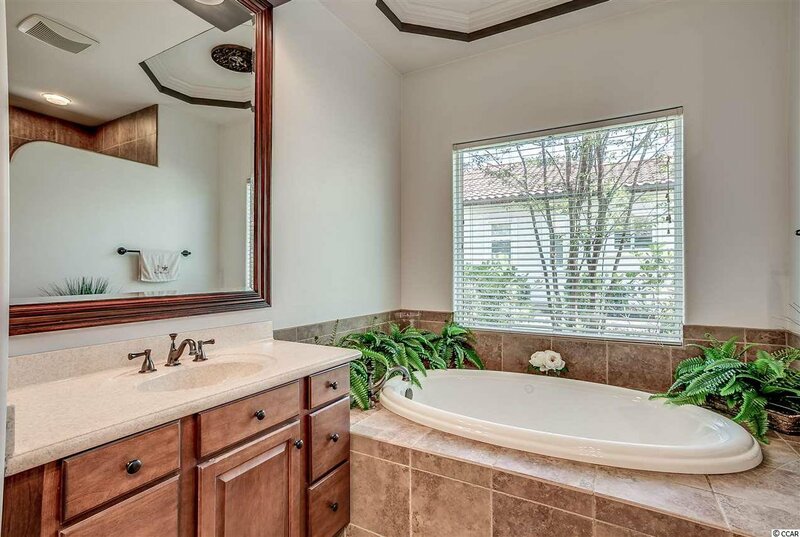 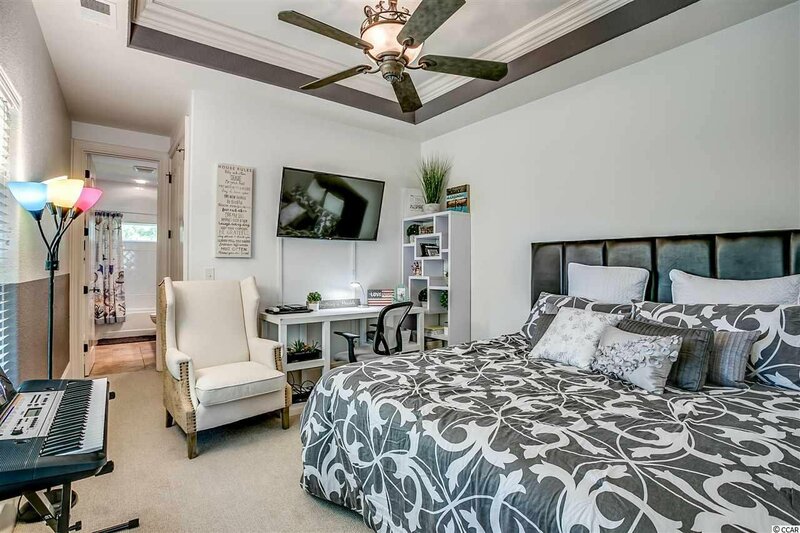 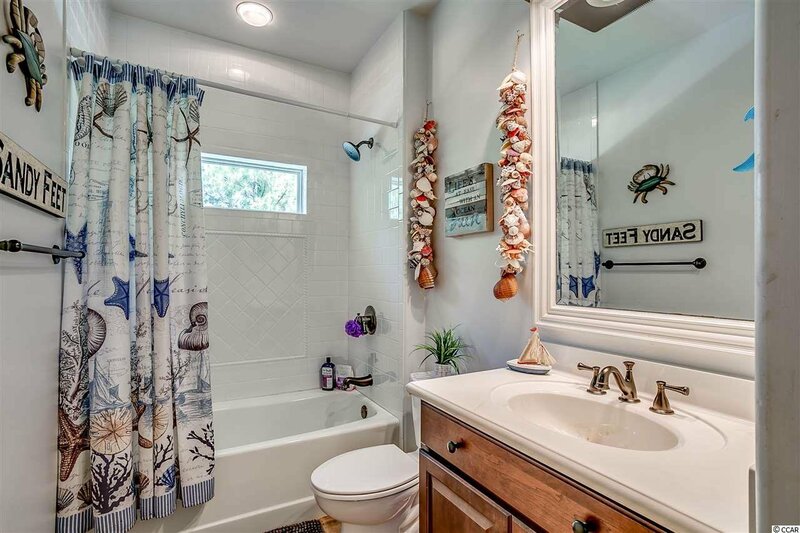 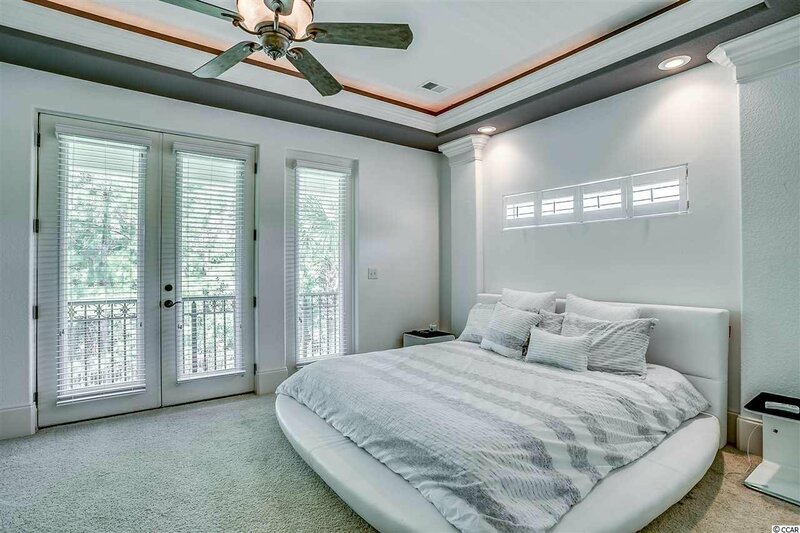 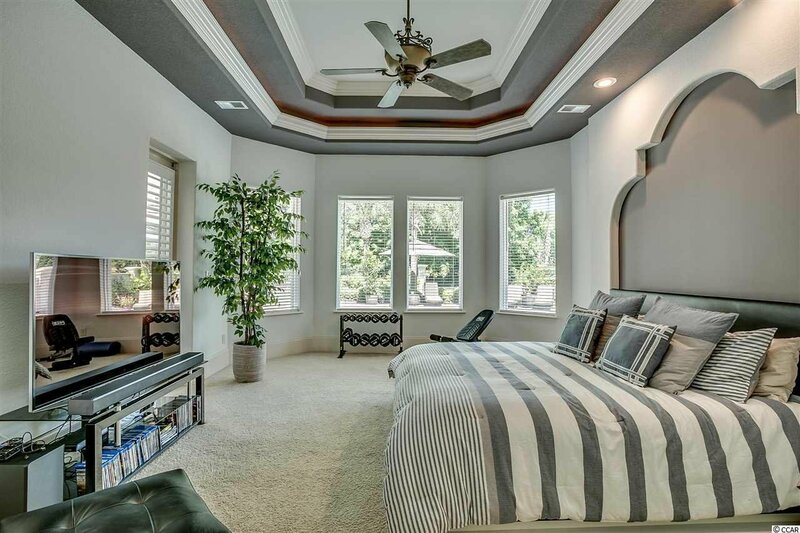 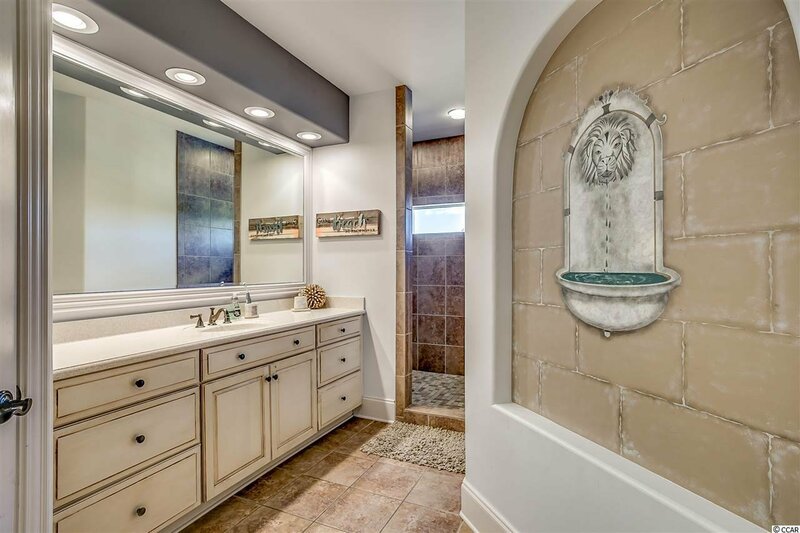 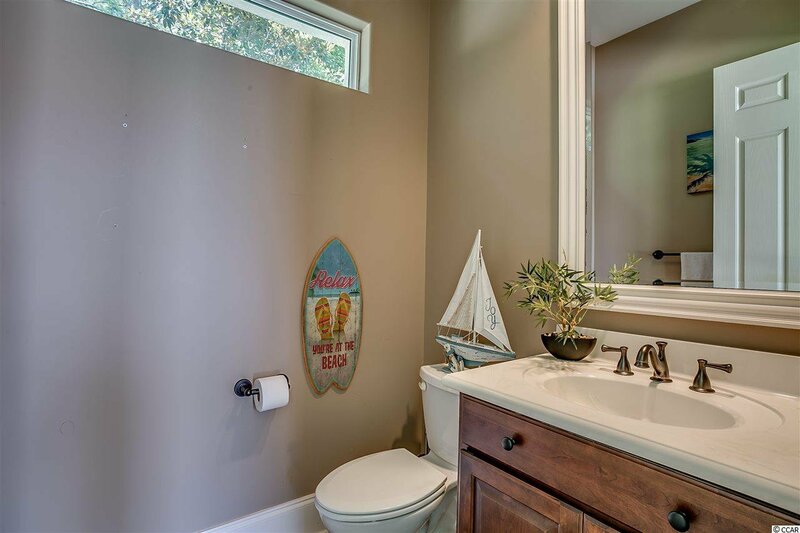 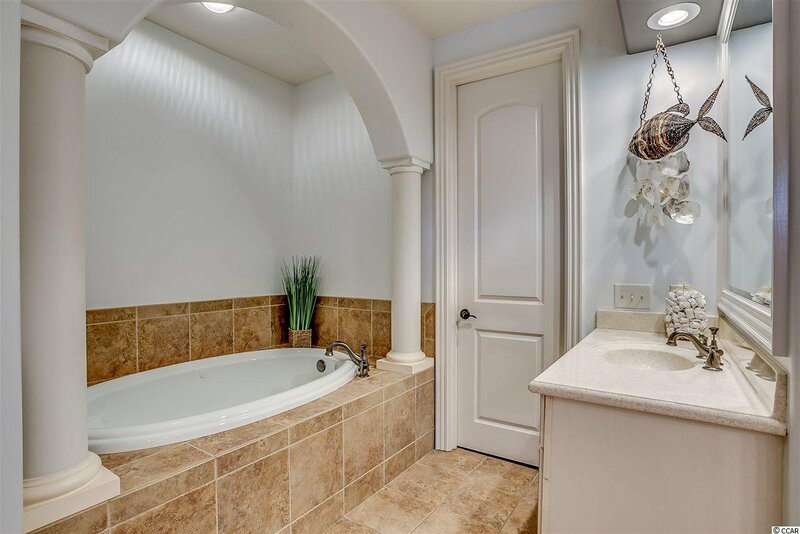 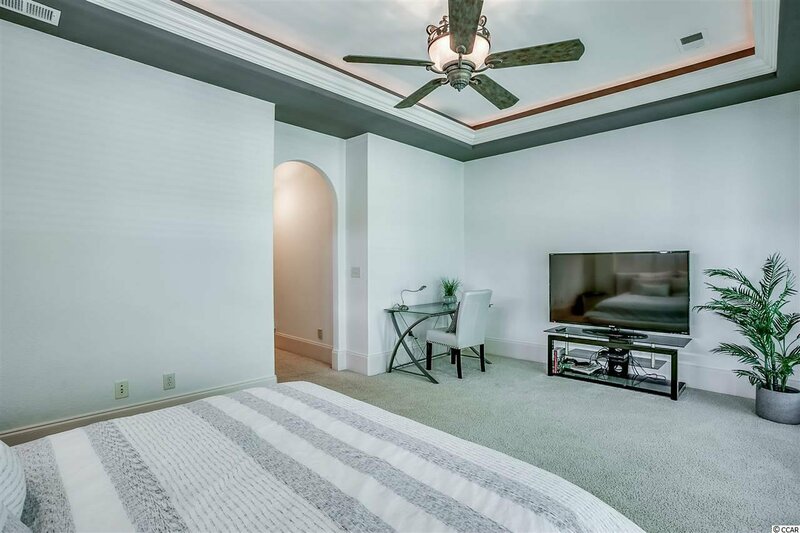 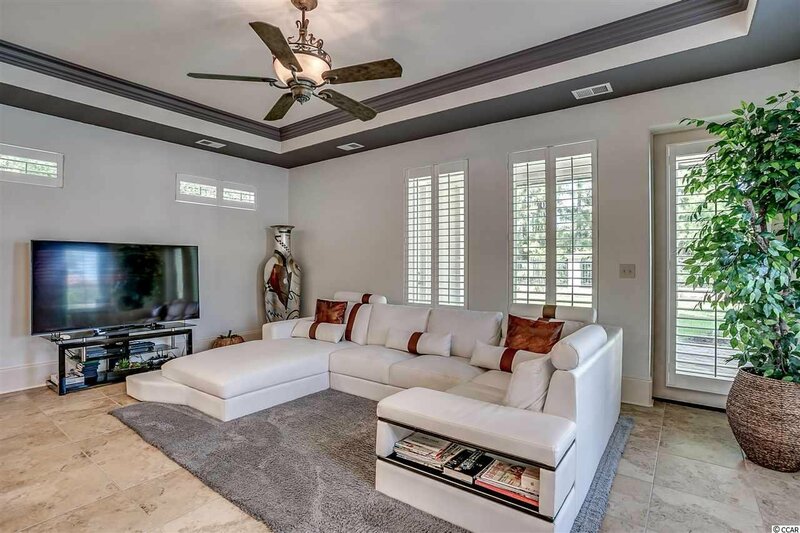 Luxurious master suite with a den with huge custom closets and a spa like bath with oversized walk in tile shower, soaking tub, and sink with separate vanity seating. 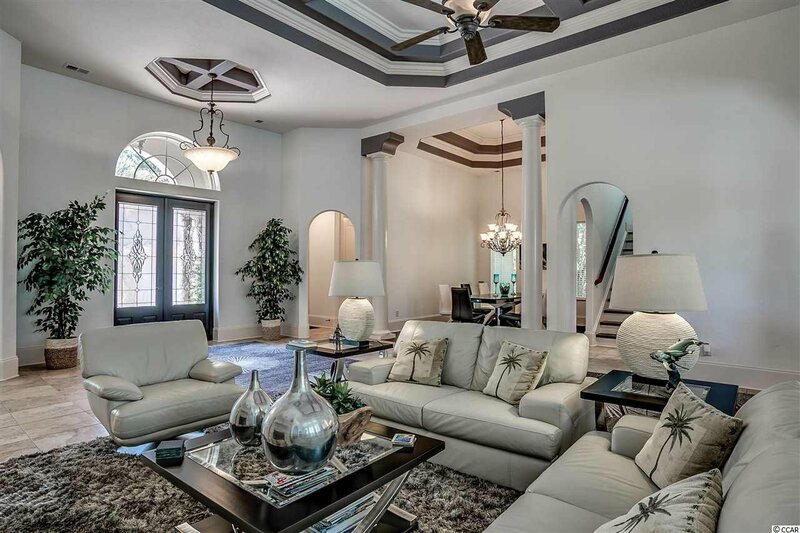 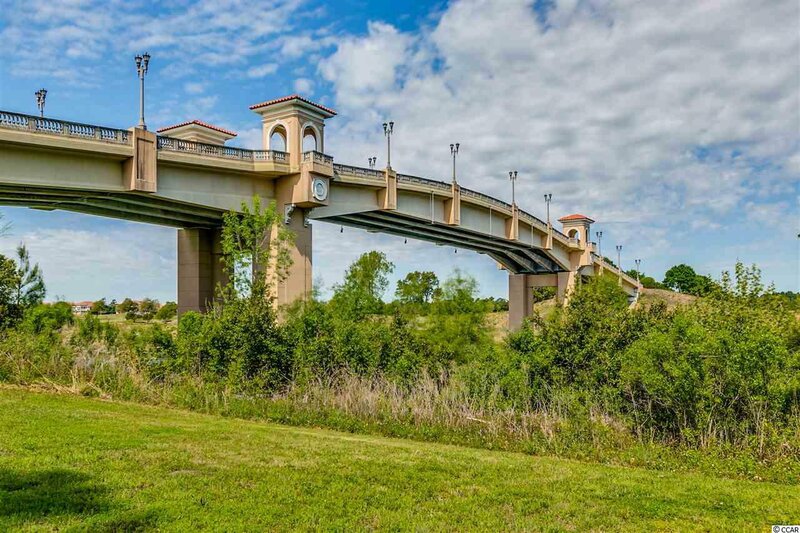 This home is the epitome of luxury-not a detail or feature has been left undone. 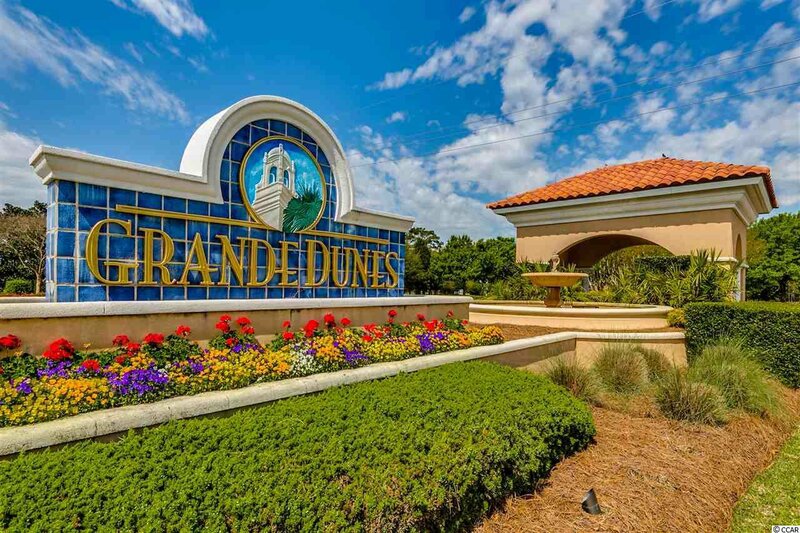 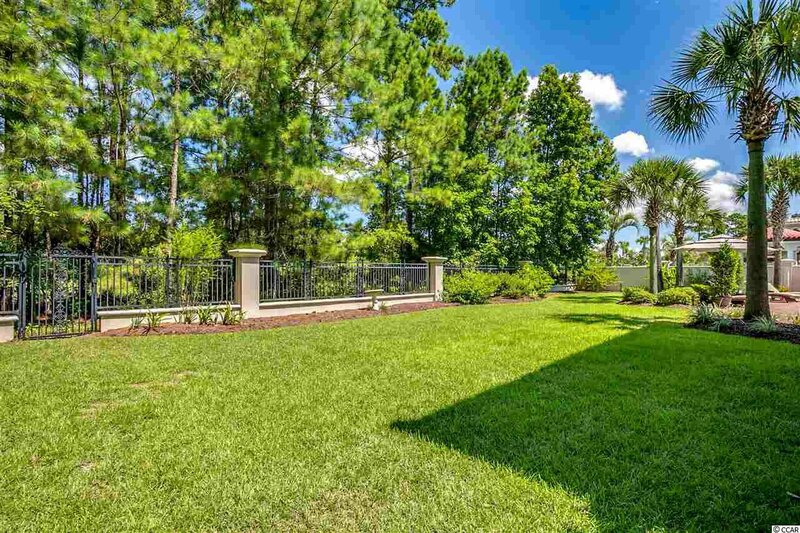 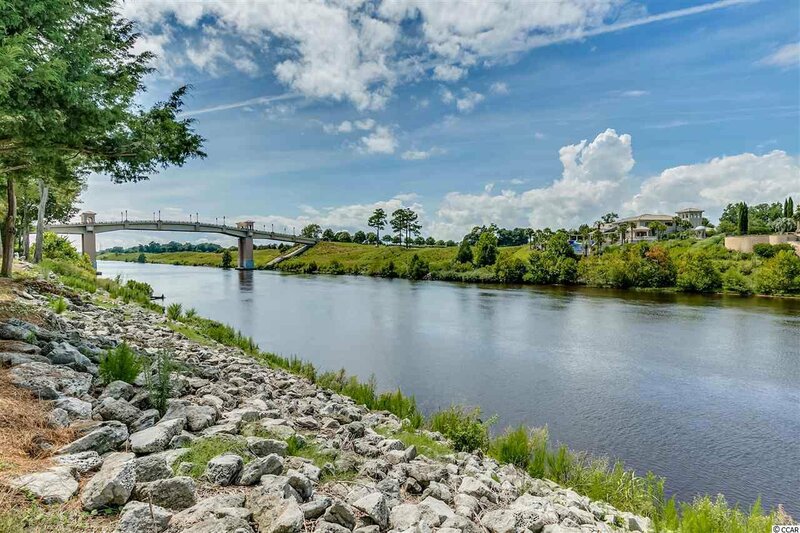 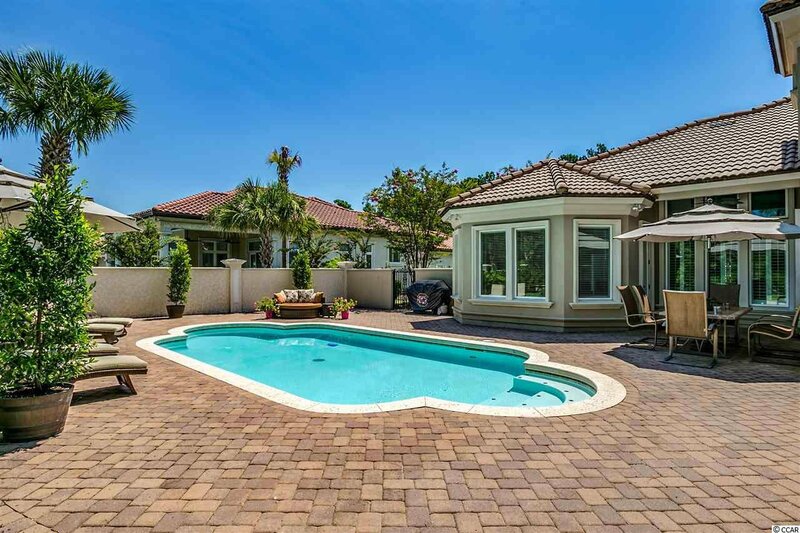 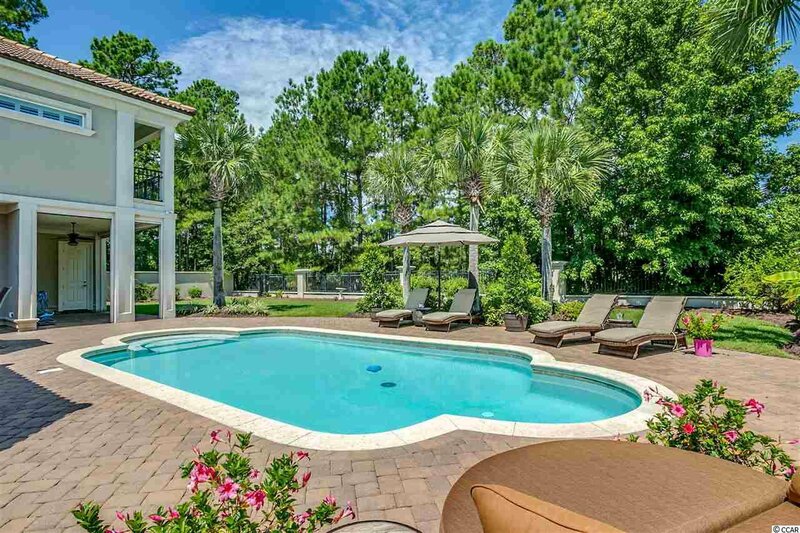 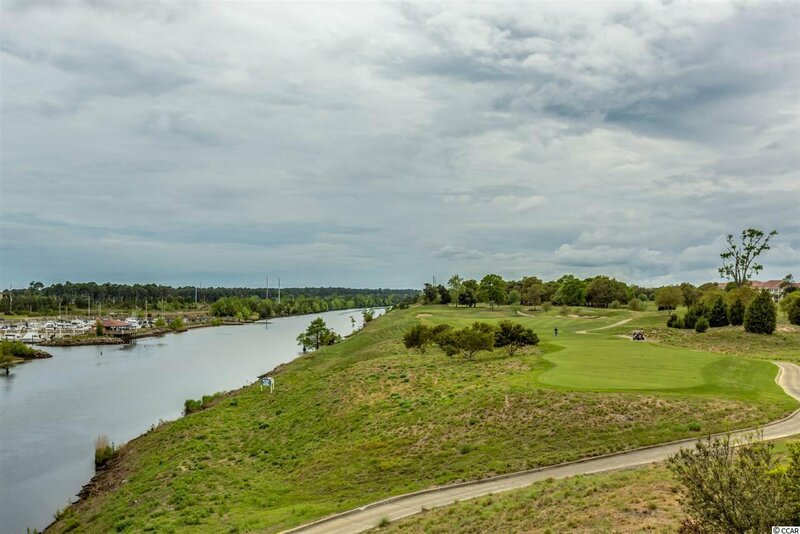 Enjoy the Grande Dunes lifestyle- Owners have access to the Grande Dunes Club oceanfront pool, golf memberships, the clubhouse, a marina on the waterway in the community, and more. 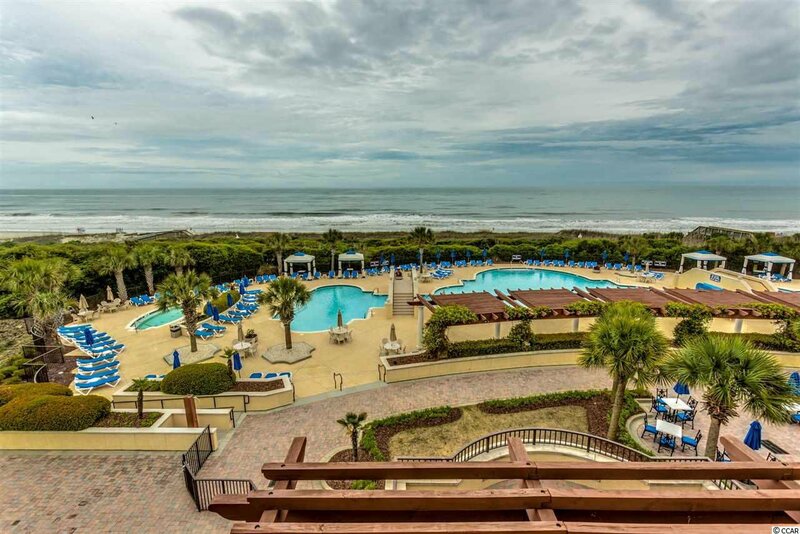 You won't want miss this!